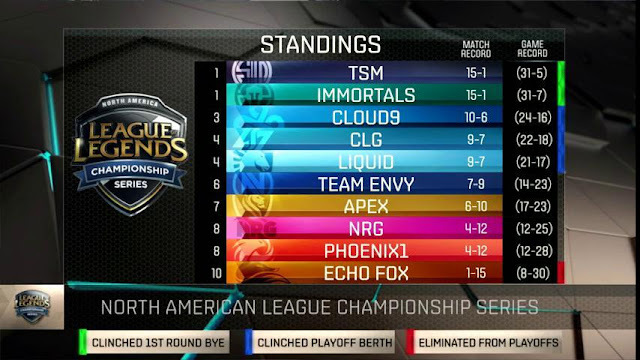 The regular season draws to an end as we kick off Week 9 of the NA LCS! Week 9 is the final week of normal summer season play! LCS Summer Split Week 9 will be played on 6.14. EU LCS Summer Split Week 9 starts Saturday and Sunday!